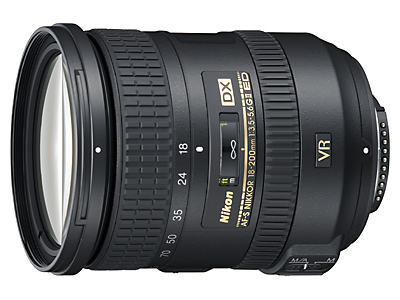 A dpreview comment indicates that the new Nikon 18-200mm f/3.5-5.6G AF-S ED VR II lens already started to show up in stores (in that case in WA state). Also confirmed: Nikon D300 is listed as "discontinued" in B&H. Update: some sample shots and a review available here and another one here. This entry was posted in Nikon Lenses. Bookmark the permalink. Trackbacks are closed, but you can post a comment.